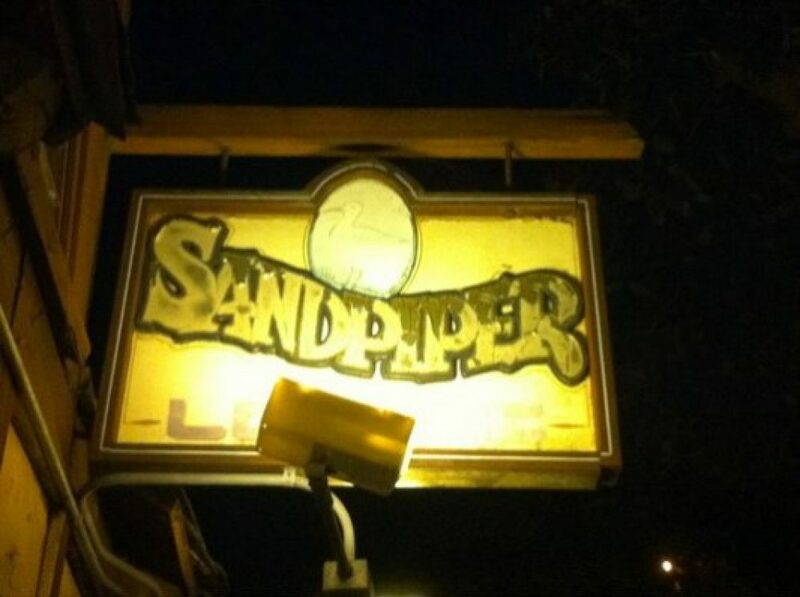 Known as the “Dirty Bird” by locals, The Sandpiper is where legends are made. The old bar is a true dive, complete with dartboards, strong drinks and live music. Open late, the bar doesn’t serve food but is known as a late-night hangout after many of the other local venues close.